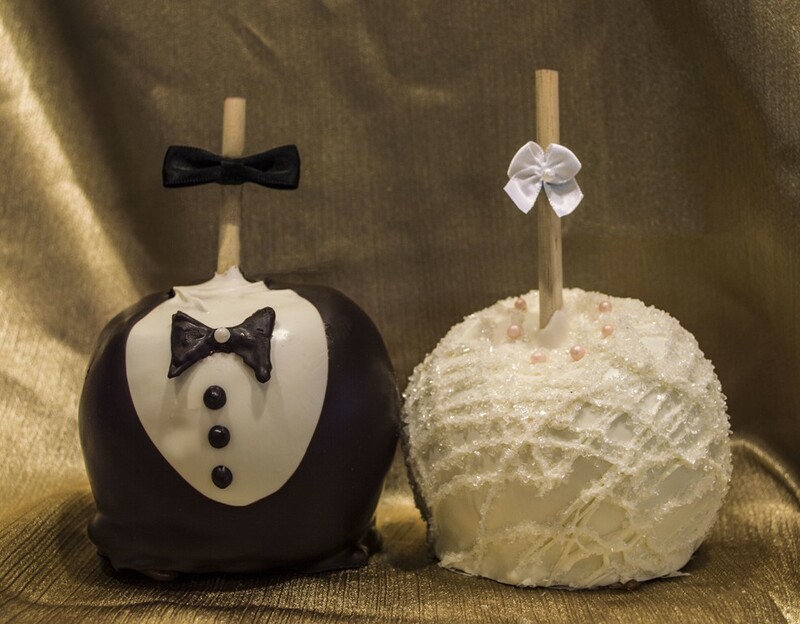 Welcome to My Favorite Sweet Shoppe's Wedding Collection! 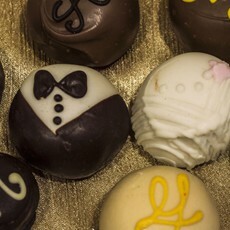 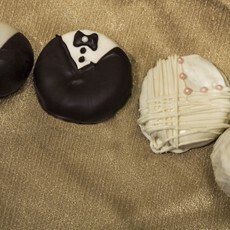 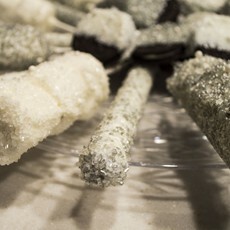 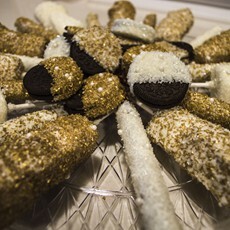 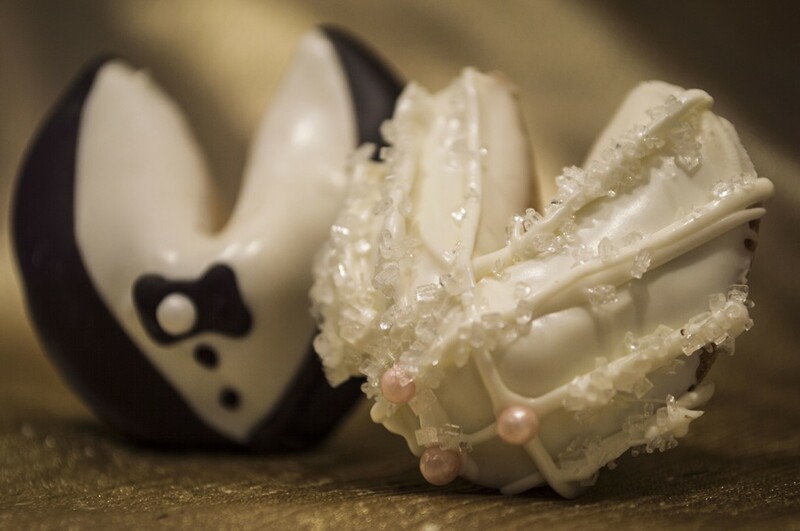 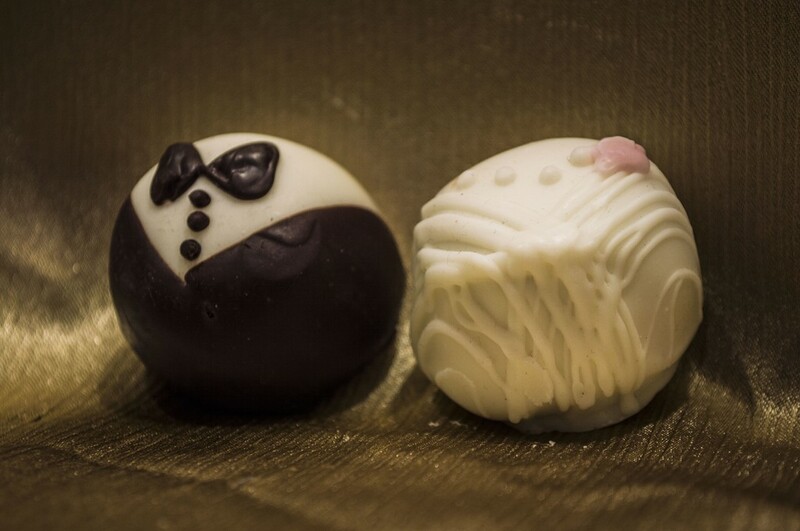 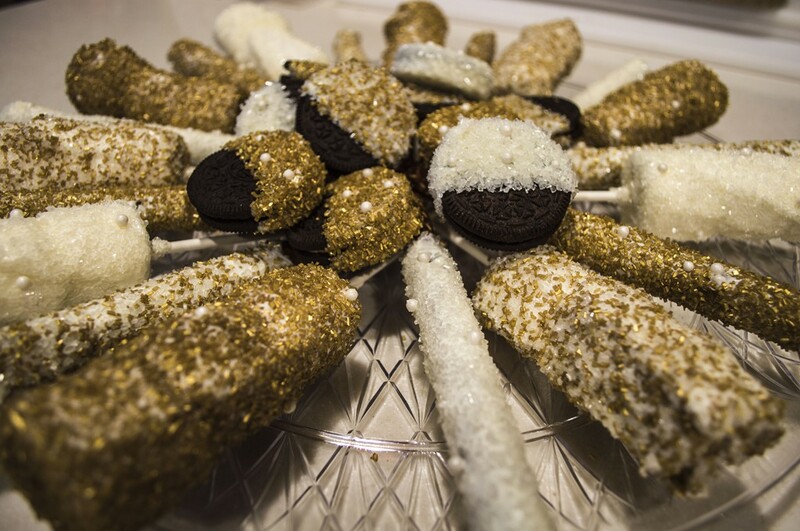 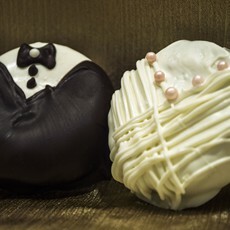 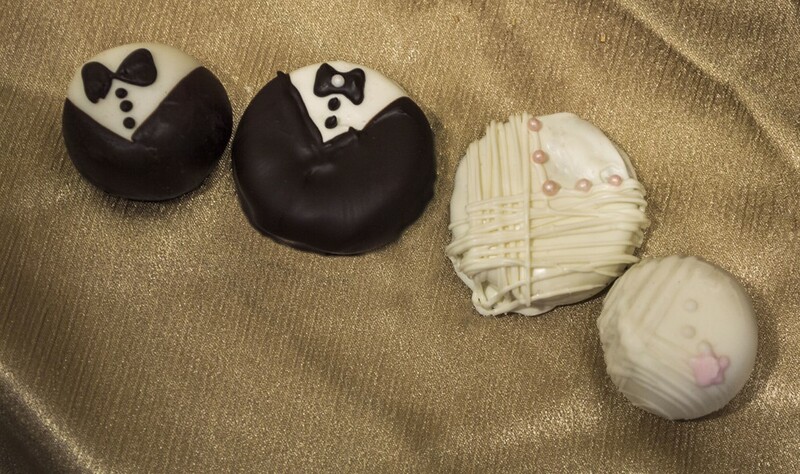 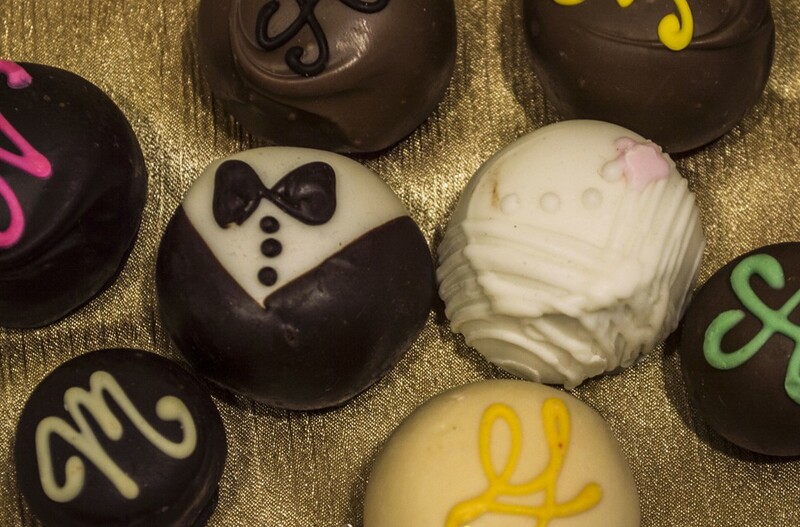 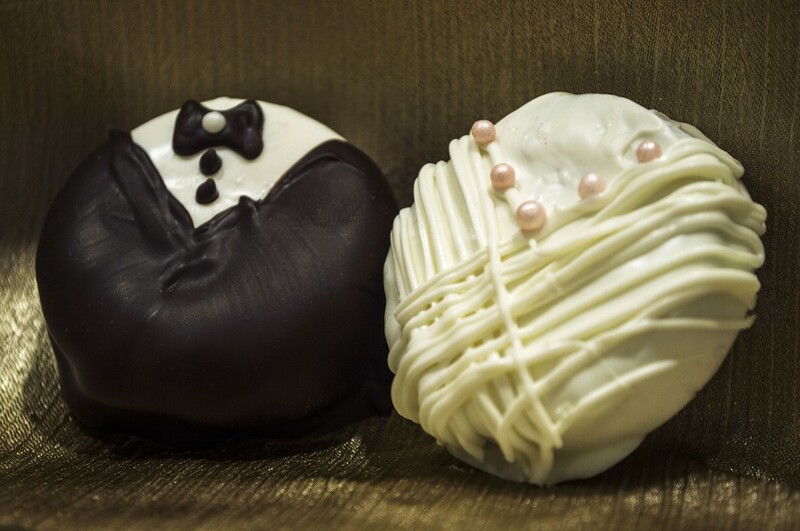 Our hand-dipped bridal collection makes a delicious addition to any engagement party, shower or reception! 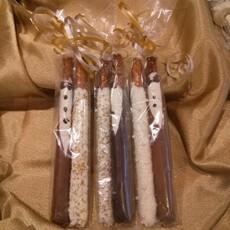 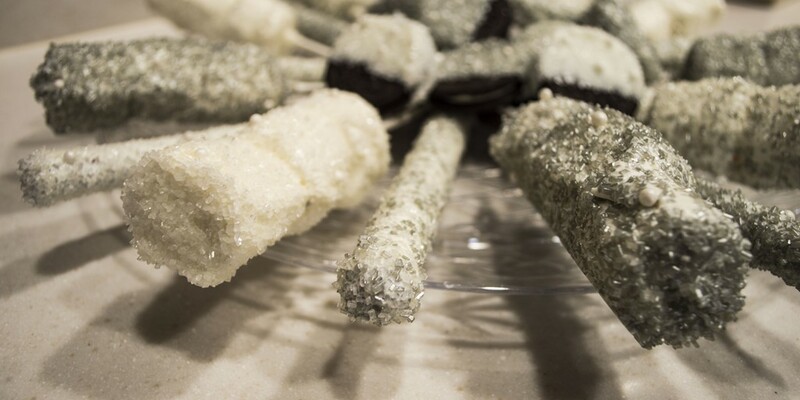 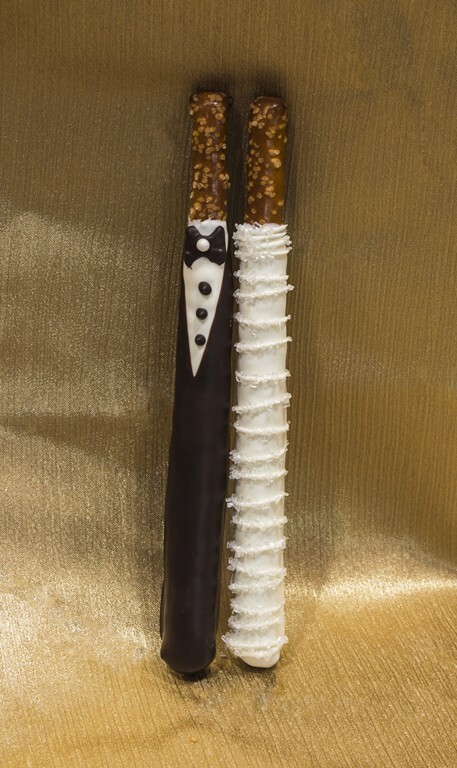 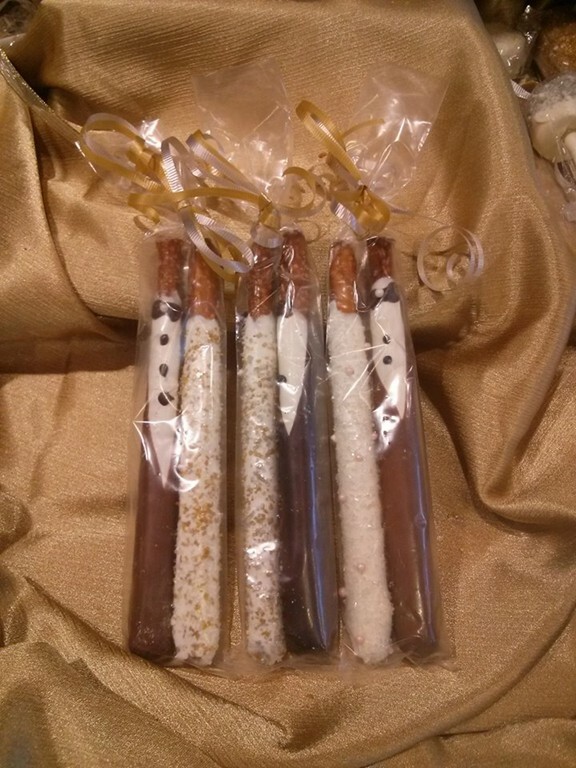 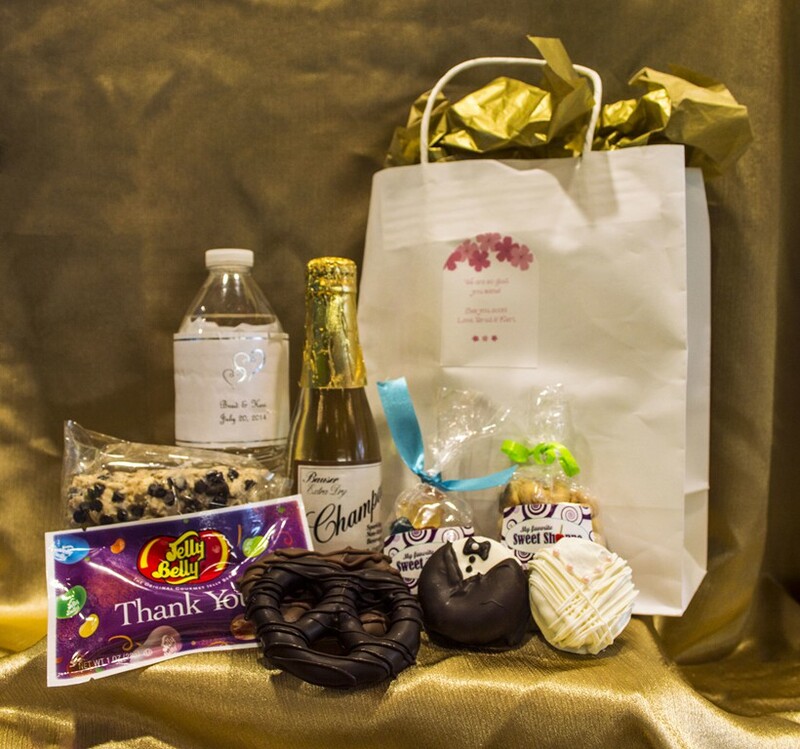 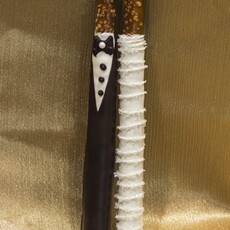 Whether it is the Bride & Groom Pretzel Rods, Oreos, fortune cookies or truffles, the smooth combination of white and dark chocolate leaves your guests with a sweet memory of your big day! 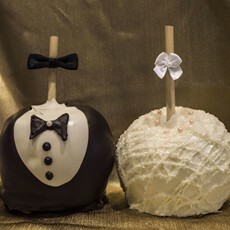 Looking for something for customized for you and your partner? 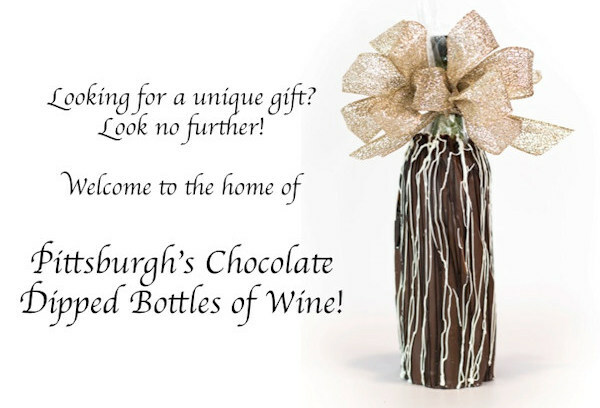 We'd love to help with ideas! 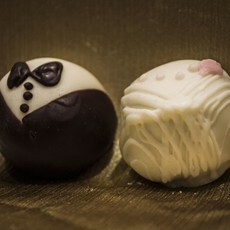 Call us today for a private chocolate consultation (free samples included!) 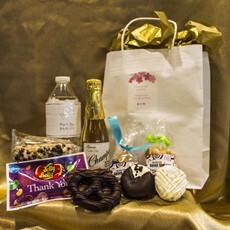 to pick out the best way to thank your friends and family for sharing in your special day!"